It is worth repeating: my two previous columns had sought to make it abundantly clear that if a local oil refinery is established, which is wholly owned, managed and operationalized, either separately, or through a partnership (or some other joint arrangement), involving only 1) foreign investors (whether private, state, or some combination thereof), or 2) domestic private investors, this would be acceptable in my judgement, subject to one important proviso or caveat. That proviso is, there should be no out-of-the-ordinary (or special) support, provided by the Government of Guyana/state to the venture that is designed to secure in a significant way its viability or profitability. Such a venture should be based entirely on commercial criteria. And from that vantage point, it follows there should be: 1) no extraordinary transfer of taxpayers’ funds to the refinery’s financiers, and, specifically, there should be no subsidies, tax credits, tax expenditures/rebates or subsidized credit/or sale of state resources to it; 2) all the crude slate sold to the refinery by the government from its profit oil should be at world market prices; and 3) no jacked-up price protection, in whatever form, including special import duties, levies or quotas, should be levied against imports of refined products, competing with the refinery’s output. The aim of this caveat is to circumscribe the local oil refinery venture to decisions based entirely on commercial feasibility terms. Here, the investors are expected to take their investment decisions, based on private costs versus private benefits calculations, and their assessment of the risk-reward criterion in a similar context. It follows then that, if the investors take all the risks, they are, therefore, fully entitled to the rewards, where these are forthcoming. Related to this decision rule, I shall argue that, any effort on the part of the government/state at the present development conjuncture, to commit scarce resources towards establishing a local oil refinery (whether on its own or otherwise jointly), would be ill-advised. This holds, even if as claimed, this is being done in order to advance upstream value-added to its downstream discovery of crude oil. The reason for taking this strong position will become clearer as the analysis proceeds. I wish to emphasize this observation up front, as further comment will focus on whether a state-owned oil refinery would generate positive returns or not. The deeper economic issue that faces the country, in my opinion, is the need to compare returns from a state-owned oil refinery (whether positive or negative) with other available alternative investments at that scale. This is the economically efficient decision rule for the country to follow. In other words, as I have repeatedly stressed in these Sunday columns, Guyana’s decision rule is to find always, the best possible alternative use for its scarce investable resources. While most of my evaluative comment to follow will focus on a state-owned oil refinery, it should be noted that several of the proposals which have surfaced in the media in recent years (post 2010) have sought to advance private local oil refineries. This is largely based on the recent global trend towards installing modular mini-refineries. We saw this in our earlier description of China’s ‘teapot’ refineries, the proliferation of mini-refineries in Africa, and their establishment, even in the United States. 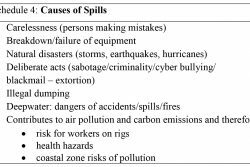 The unspoken expectation however, is for these refineries to receive their crude slate out of Guyana’s profit oil, at presumably less than world market prices. 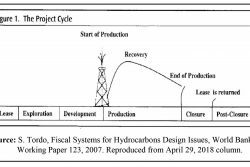 Their pre-fabricated, skid-mounted construction; 2) their general availability in various sizes; 3) their manageability and advantage of small scale; 4) their low risk of total refinery failure episodes; 5) widespread experience globally, with these refineries; 6) their short-term, stop-gap capability; 7) their low absolute dependence on state support; 8) their locational versatility; 9) their low investment/capital construction cost; 10) their flexibility; 11) the growing evidence of increasing innovation in these refineries; and finally 12) their suitability for project financing. Schedule 1 below reproduces the Schedule that was presented in the earlier column (August 6, 2017). 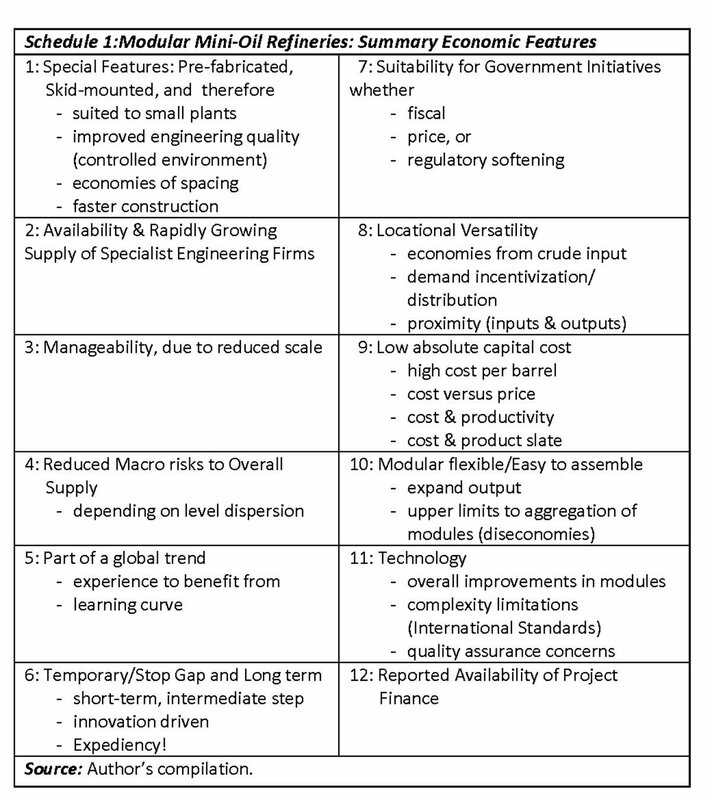 It lists in summary form the key economic features of modular mini-refineries. 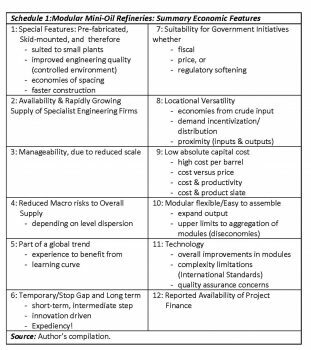 Contending with the above, however, are the noted weaknesses of mini oil refineries as captured in their low complexity, capacity and capability, which were previously addressed in my July 9, 2017 column. Next week, I shall make brief reference to private proposals for modular mini-oil refineries. And, after that, I shall address the government commissioned feasibility study for the establishment of a local oil refinery, as is available on the Ministry of Natural Resources website.